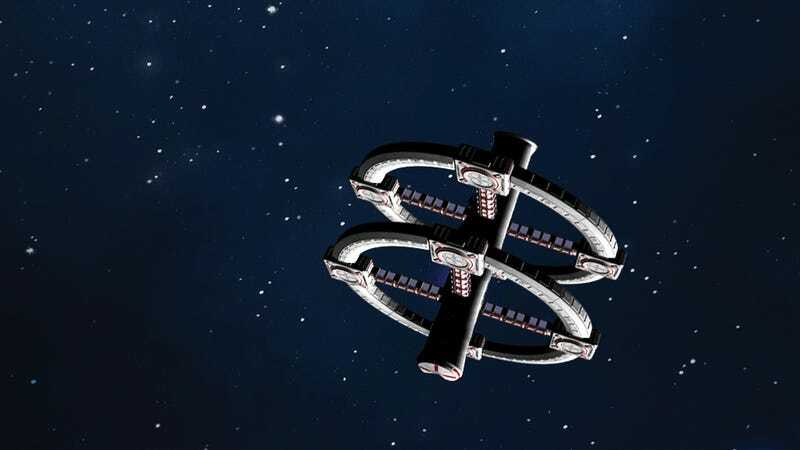 io9 Book Club Is In Session: Let's Talk About Kim Stanley Robinson's Aurora! Welcome to the monthly meeting of the io9 Book Club. This month, we’ve read Aurora by Kim Stanley Robinson. Jump into comments to get started talking about it! We hope Robinson will be joining us soon to talk about the book. So, what did you think of Aurora? In October, we’ll be talking about The House of Shattered Wings by Aliette de Bodard. We’ll be discussing it on October 6.